According to the AJC and the State Department of Public Health, the first case of Zika virus in Georgia was confirmed today by Center for Disease Control and Prevention. It’s believed the affected individual contracted the virus while traveling to Columbia between the end of December and January, and has fully recovered. 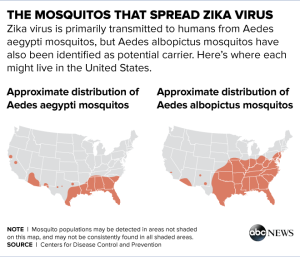 Zika, a virus spread through Aedes mosquito bites, is “explosively spreading” according to CNN. 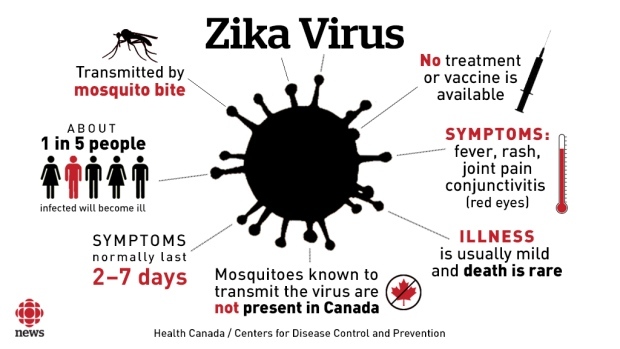 And while there may not be an immediate threat in the U.S. since mosquitoes aren’t usually active in the winter, we need to be prepared for Spring and Summer when mosquitoes start biting. 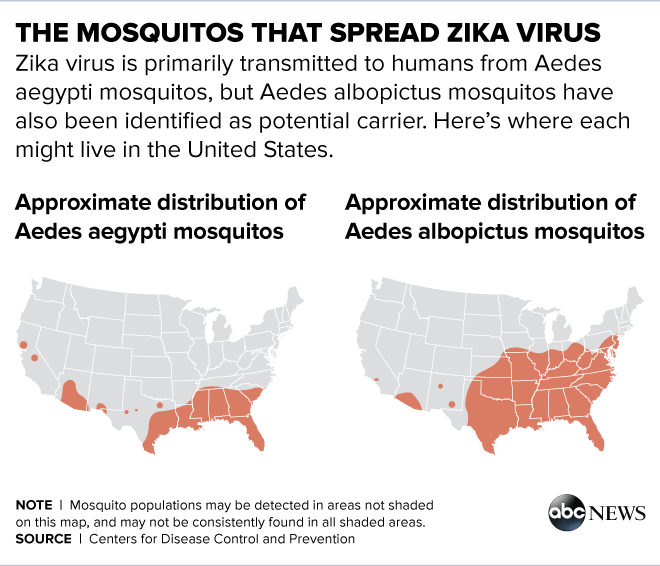 Here’s what you need to know about Zika virus, and how you can keep yourself protected. The most common symptoms of Zika virus disease are fever, rash, joint pain, and conjunctivitis (red eyes). While usually mild, symptoms can last several days to a week. About one in five people infected with the virus show symptoms. 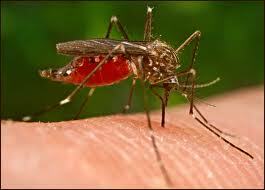 The virus has also been associated with a rise of microcephaly birth defect cases. Pregnant women should avoid traveling to the countries & territories listed below where the virus transmission is ongoing, according to the CDC, or extreme caution should be exercised – being sure to use EPA-registered mosquito repellent, wear light-colored clothing that covers arms and legs, and stay inside in air-conditioned areas, especially when the mosquitoes that transmit Zika are most active, during daytime hours. There are currently over 30 people in the U.S. who have been diagnosed with the Zika virus, including three pregnant women — two in Illinois and one in New York. All of those infected contracted the virus outside of the U.S.
Another woman in Hawaii is believed to have had the Zika virus after her infant was born with the associated birth defect microcephaly which causes an abnormally small head and brain, which can lead to developmental delays. More than 4,000 children in Brazil have been diagnosed with the condition. Y ou can also reduce the amount of adult mosquitoes and mosquito larvae around your home or business with monthly mosquito control service, usually performed during peak mosquito season (April through October in Georgia). 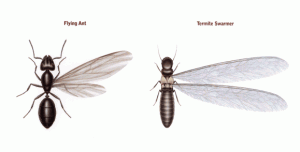 An exterminator will inspect your property to identify potential or current mosquito breeding sites and resting areas, eliminate areas of standing water, treat breeding sites to target mosquito larva, and treat resting areas to target adult mosquitoes – like shrubs, ivy, weeds, small trees, and shaded areas.